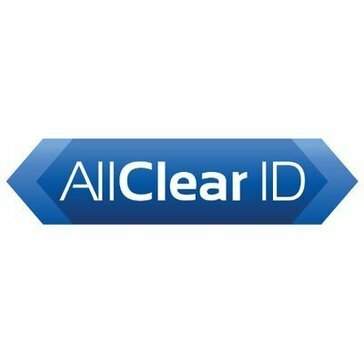 Looking for alternatives to RSA? Tons of people want Incident Response Services software. What's difficult is finding out whether or not the software you choose is right for you. 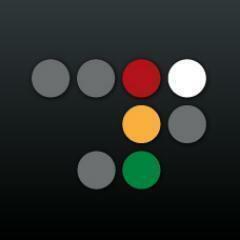 "Excellent technology and tool to filter out unwanted calls! : I like the innovative technology that has the ability to unmask fraudsters and posers claiming to put through legitimate calls. It is continuously getting better and improving in the advancement to screen out calls. It is a very value added tool for everyone and I recommend everyone to have this." "Load balancer and security gateway to web applications. : Radware defence Pro is value for money product which provides major functionality for protection against D dos. It is fast, reliable, and secure." 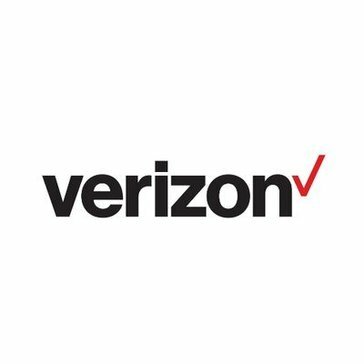 Be the first to review Verizon Computer Emergency Response Team Services! Be the first to review LIFARS! 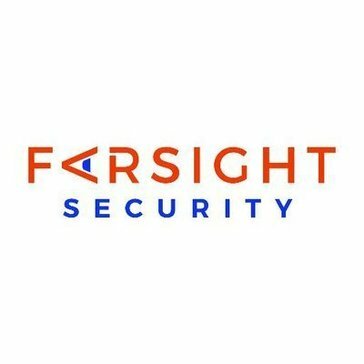 Be the first to review Farsight Security! Be the first to review SymantecIncident Response Retainers and Readiness Services! Be the first to review Incident Response! Be the first to review Symantec Information Centric Analytics! 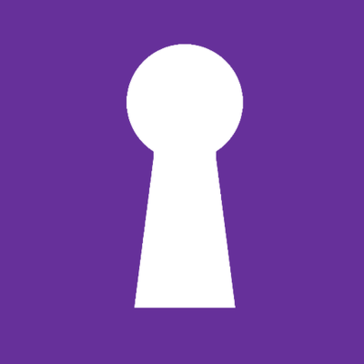 Be the first to review Cyber Threat Intelligence & Incident Response! 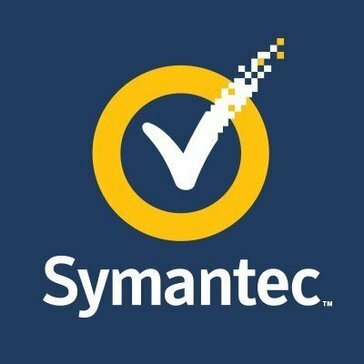 Be the first to review Symantec Incident Response Retainers and Readiness Services! Be the first to review Verizon Incident Response Planning! Be the first to review FireEye Expertise On-Demand! Hi there! 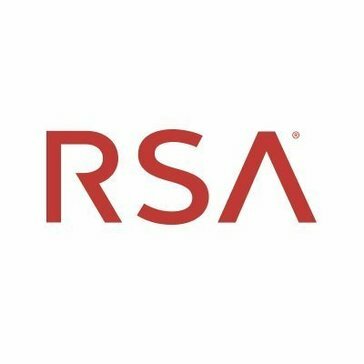 Would you like help finding solutions similar to RSA?